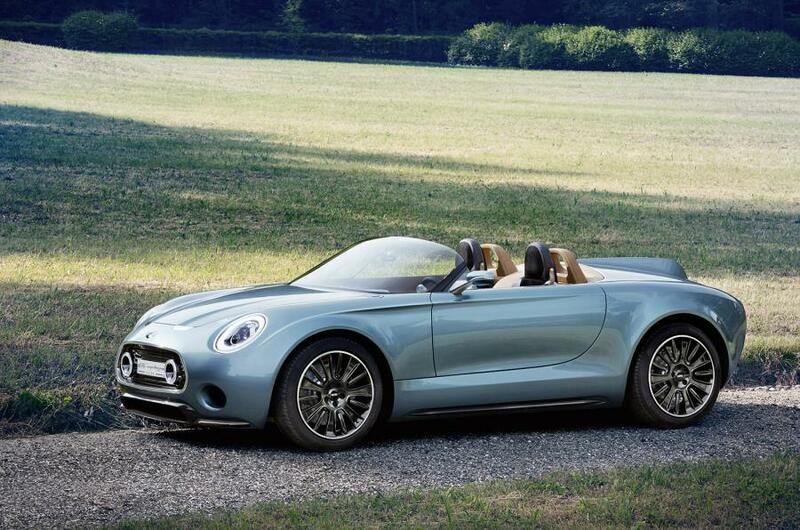 The Mini Superleggera concept is getting closer to production, as new details on its powertrain have emerged. Production Mini Superleggera concept could use a plug-in hybrid powertrain similar to that of the i8 sports car according to Autocar sources. That arrangement will see a petrol engine mounted at the front, with an electric motor mounted at the rear axle, along the same lines as BMW's all-wheel-drive range-extender electric car powertrain. It will be based on the same UKL platform which already underpins the rest of the Mini range as well as the BMW 2-Series Active Tourer. BMW board member with the responsibility for Mini Peter Schwarzenbauer said that Mini was still exploring the potential of plug-in hybrid and EV technology. "every new Mini model will come with a hybrid option, Plug-in hybrids are economically a little easier," he said "Full electric is extremely challenging. Finding a small space to put all the batteries in is extremely challenging. We are working on both possibilities." Schwarzenbauer said "There is no decision at the moment, but we have a lot of people here that are fighting hard for it. One of our superheroes will be an open car. 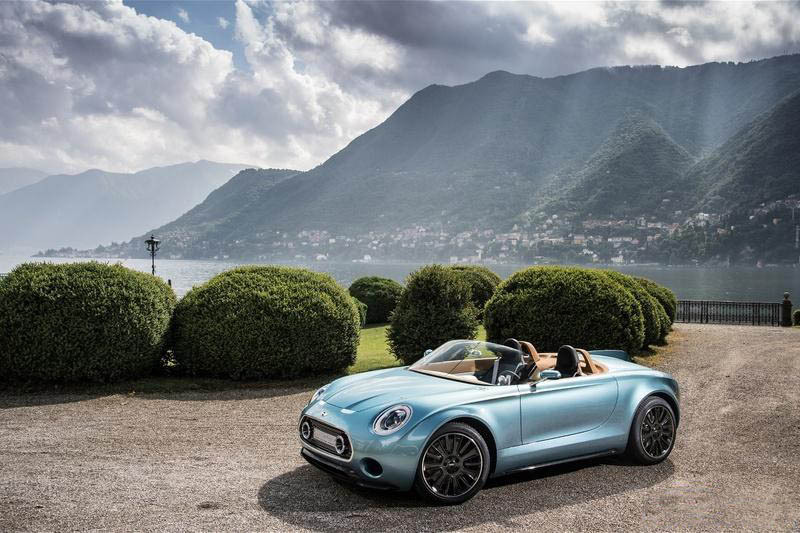 I'm not saying the Superleggera will come, but you will have an open car."